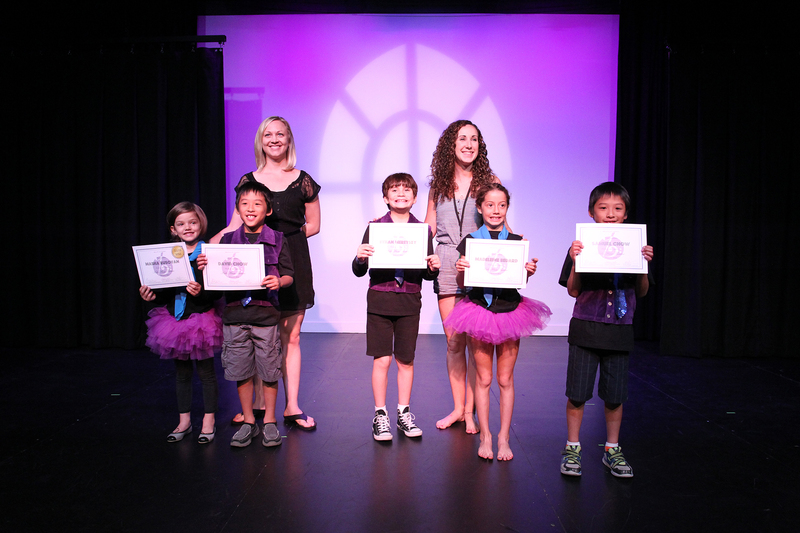 Our Junior Music Theatre programs are a fun-filled adventure into the world of music theatre! For young people who love to perform, create characters, and express themselves through song and dance. Classes will involve dramatic exercises, ensemble music and creative movement, culminating in a final showcase performance in our studio theatre. The final performance will be held at the end of the term showcasing the students in excerpts from a musical. Looking for advanced programs? Click here to learn about Junior Troupe! Weeks 2-4: We work on our performance skills through dramatic exercises and activities, incorporating voice and movement, along with learning our music and creating a story. We also practice our songs and lines at home so we can be prepared for the show! 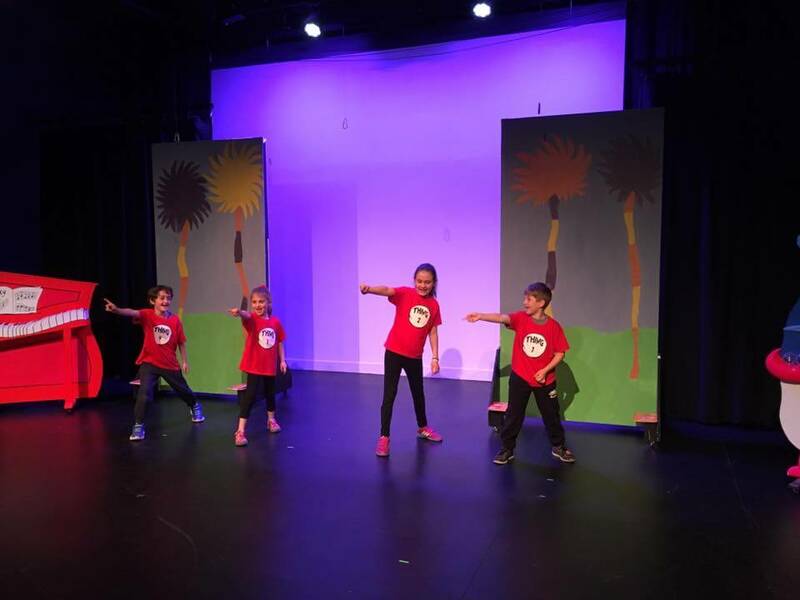 Weeks 5-8: We stage and polish our performance, using the techniques we’ve learned and our own understanding of characters and story. We work together and contribute our ideas to create an original performance.